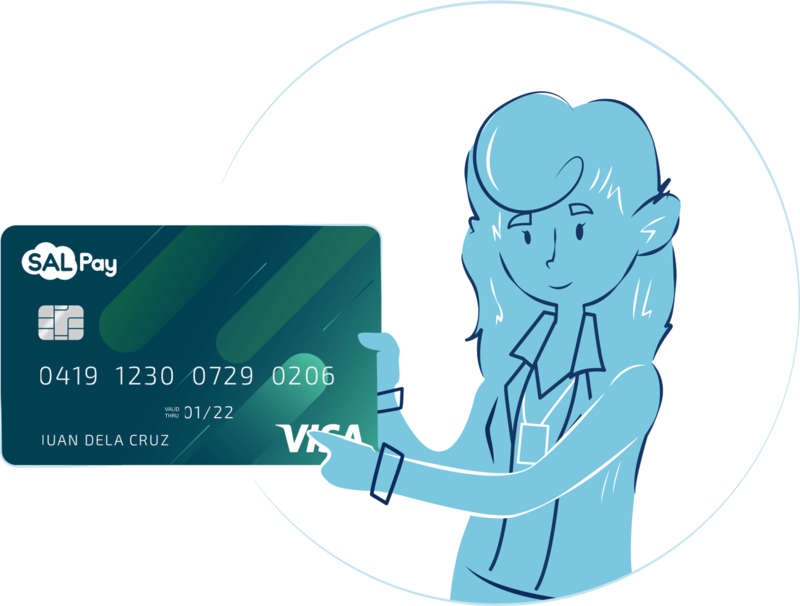 SALPay pairs a cash card with an electronic wallet and gives employees a convenient and secure way of getting paid. SALPay is for companies that want to avoid the long processing times and insecure data transmission methods of traditional banks. It allows you to empower your employees by letting them do more with their earnings. 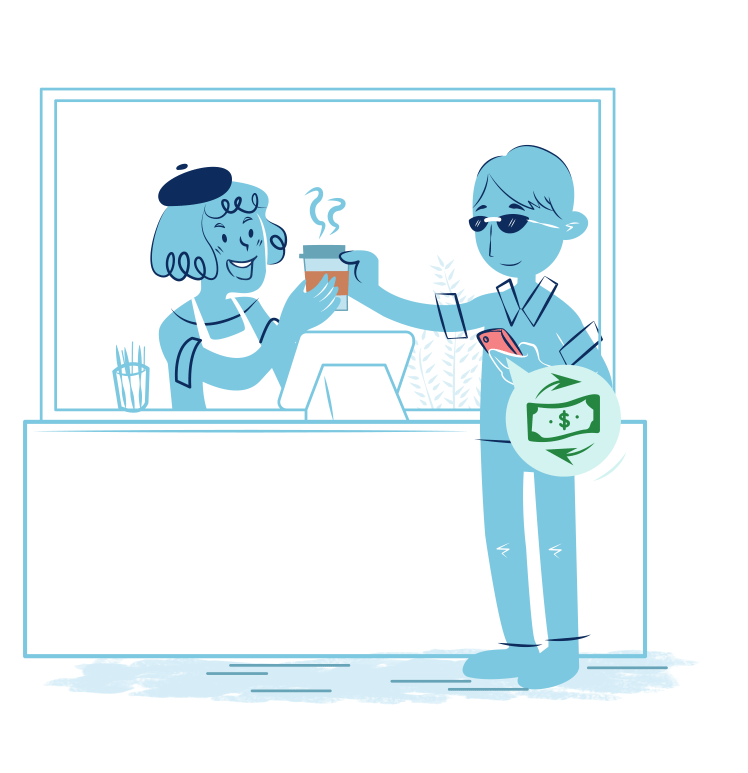 Getting a SALPay account and having a SALPay cash card delivered are 2 to 3 times faster than setting up an employee bank account and waiting for the pay card linked to it. Uploading text files containing payout instructions to a bank’s system is prone to human error and fraud. 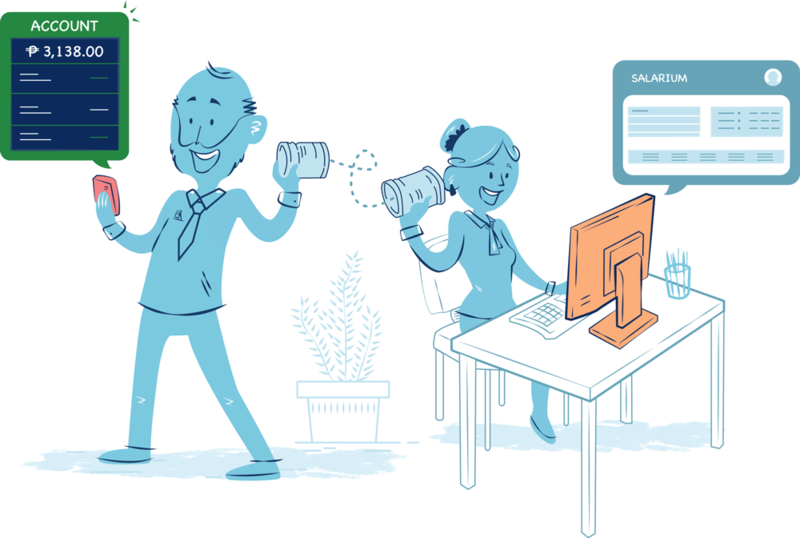 SALPay is linked directly with Salarium’s closed payroll system. Payout instructions are sent through an encrypted API and the disbursement happens instantly. No need to upload or download any file. You can guarantee that each employee receives accurate pay without any time-consuming verification process. Your employees can harness the power of Banking 3.0. Each SALPay account comes with a transaction history tool that lets you see all your past transactions and a debit card (Mastercard or Visa) that enables you to shop online and overseas. 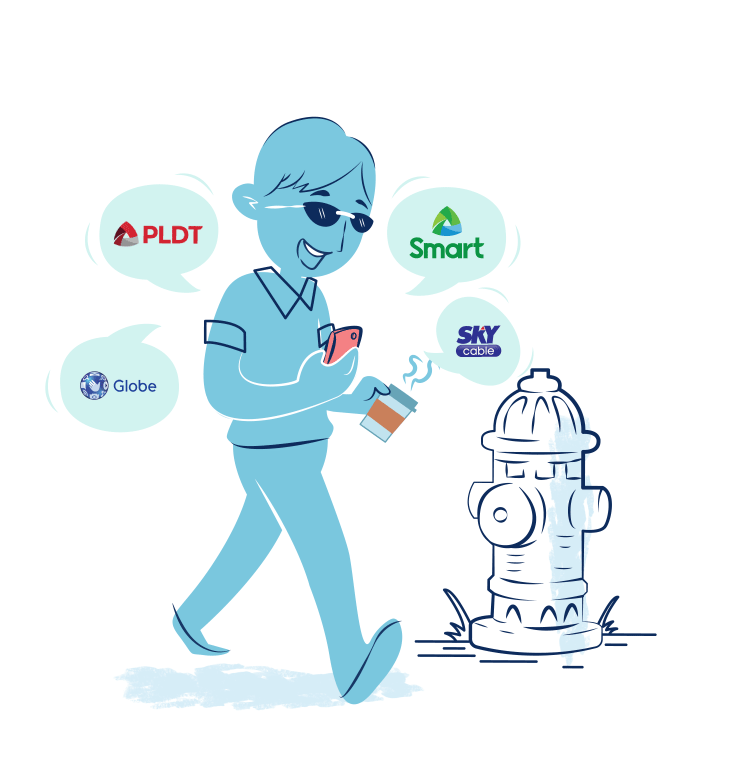 With SALPay, you can pay your bills and top up using your phone. Send your payments to over 120 businesses and service providers and buy load with rebates from major telco networks. Choose from the convenient cash-out methods offered. 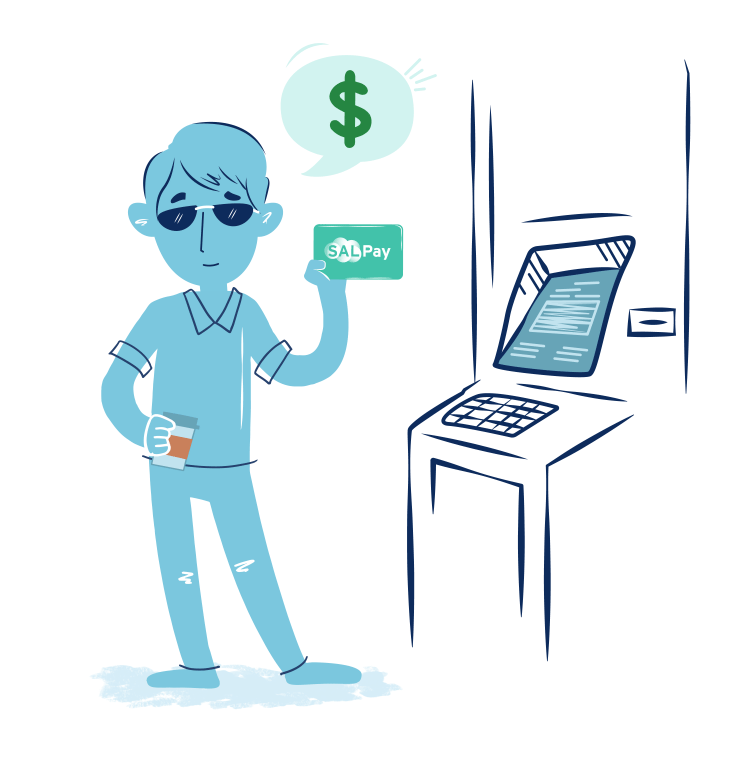 Either withdraw from any Bancnet ATM or transfer funds directly to any bank or major pawnshop in the Philippines. Your pay is now totally under your control. SALPay users have the opportunity to be matched with accredited lenders and financing institutions in the Philippines. This helps companies engage and retain employees through loan programs – without the burden of allocating and monitoring loan funds. SALPay users have access to a leading loans platform. They can enter the loans marketplace and have lenders bid loans to them. With the risks and costs associated with lending reduced through SALPay, licensed lenders can compete to offer the lowest interest rates and meet the financial needs of your employees.